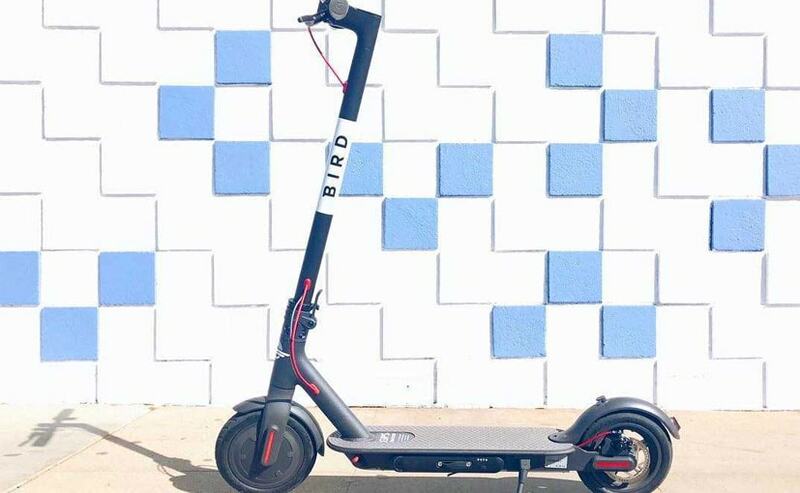 The deal comes after a week-long dispute between Milwaukee officials and Bird Rides Inc. over whether the scooters are legal to be on city streets. Bird Rides Inc. removed its electric scooters from the streets of Milwaukee Monday in an agreement with the city to bring them back once there's a regulatory framework in place.The deal comes after a week-long dispute - and amid a pending federal lawsuit - between Milwaukee officials and the California-based company over whether the scooters are legal to be on city streets. A timeline for when the scooters will be available to rent again is unknown. The electric scooters, which can go up to 15 mph (24 kph), have proliferated in places across the country in recent months, often without warning to city officials who have grappled with how to regulate them. The scooters are not supposed to be used on sidewalks, but riders don't always comply and that has raised concerns about pedestrian safety. "We certainly are interested in expanding our transportation options in the city of Milwaukee and happy to work with them and any other companies that want to see what the possibilities are," Milwaukee Mayor Tom Barrett told The Associated Press. "We are thankful to have the opportunity to work with Milwaukee City leaders and look forward to bringing Birds back to residents who have already come to enjoy and benefit from this new mode of transportation," David Estrada, Bird spokesman and chief legal officer said in a statement. Milwaukee's legal team has maintained from the start that state law needs to change to allow the scooters to be deemed legal vehicles that can then be registered. A new legislative session doesn't begin until January and it's not clear if a regulatory framework can be in place before then. Picking a scooter is simple. The Bird app shows where they're available. Riders, who must scan in their driver's license, unlock one by scanning a bar code for an initial charge of $1. It then costs 15 cents a minute to ride one. Once done, riders take a picture of where they left the scooter to make sure it's properly parked. "What I have experienced is most people like them," Barrett said. "There's going to be some people who don't but overall I think they've been well-accepted."